Janella Salvador was one of the guests at Maxene Magalona and Rob Mananquil's Boracay wedding on January 11. And ICYDK, the bride's brother, Elmo Magalona, is her on-screen partner and ~very~ close friend. 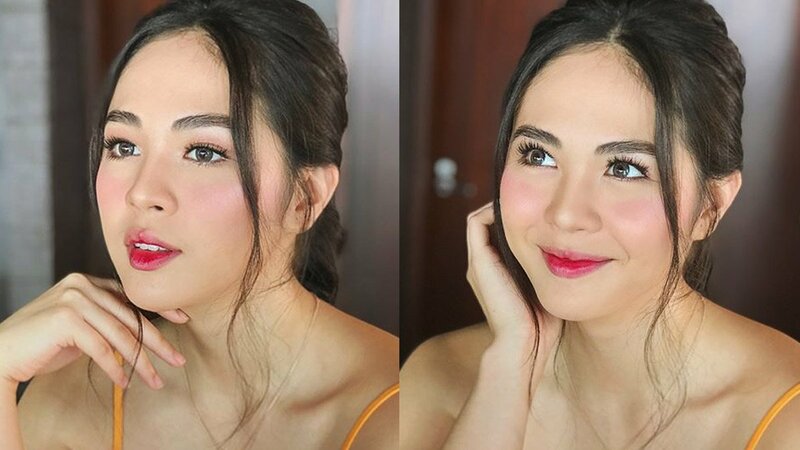 But aside from the sweet ElNella pics flooding the #IRobYouVeryMaxx hashtag, Janella's stunning makeup look stood out! 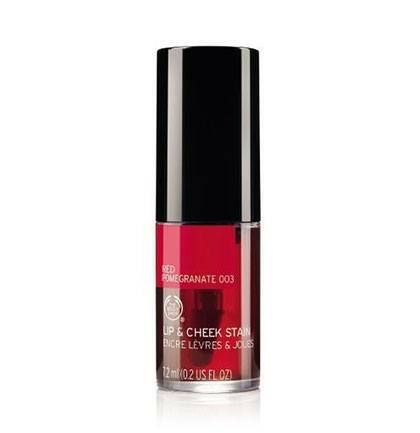 To get her ~exact~ look, spread a cherry pink tint on both cheeks. Then, dab the same product on the center of the lips—it's *that* easy. 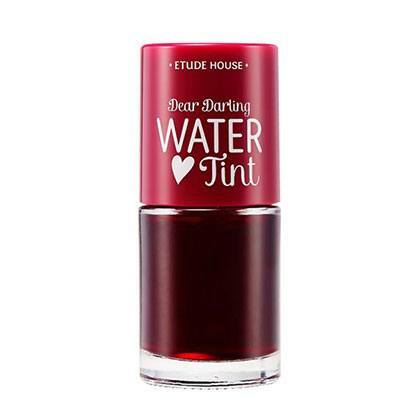 This drugstore favorite smells like a sweet gelatin dessert! 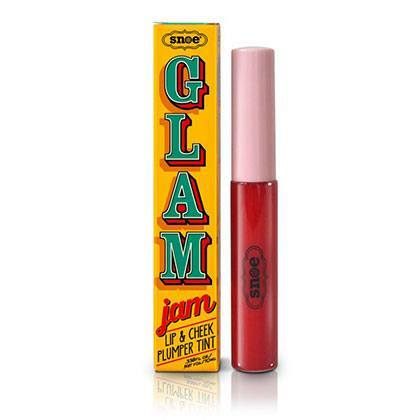 Almost every girl owned this tube back in the 2000s. Besides a delivering a long-lasting tint, this also plumps your puckers. 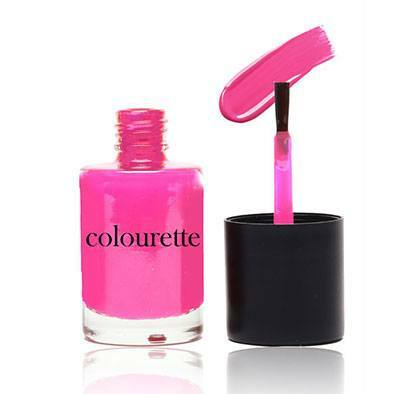 Of course, a K-beauty find should be on this list, too! 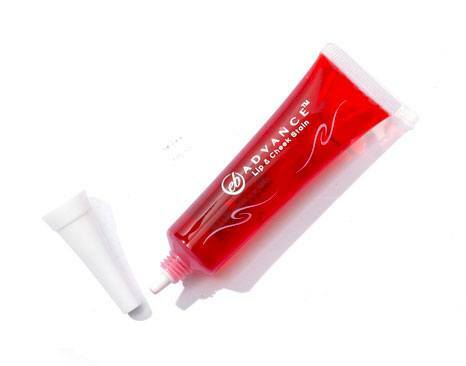 A tiny dot of this highly pigmented tint is enough to cover both cheeks.